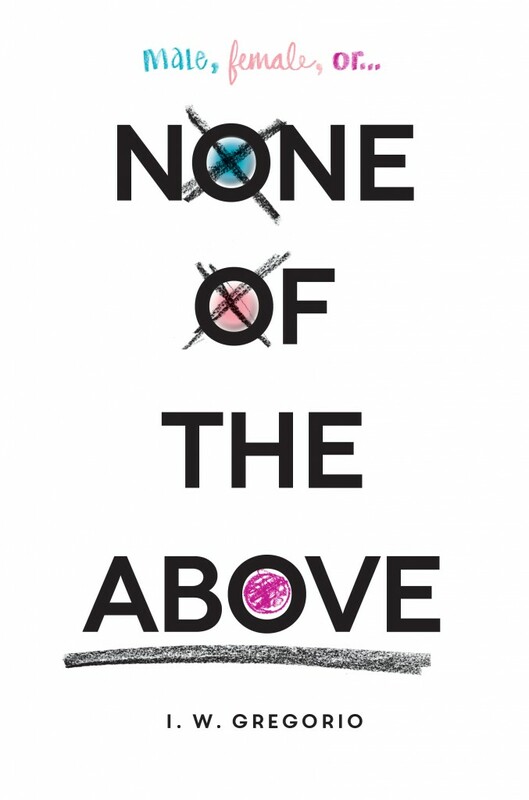 Happy early book birthday to None of the Above and The Grace of Kings, which come out tomorrow (April 7th) and Zeroboxer, which will be released on Wednesday (April 8th)! 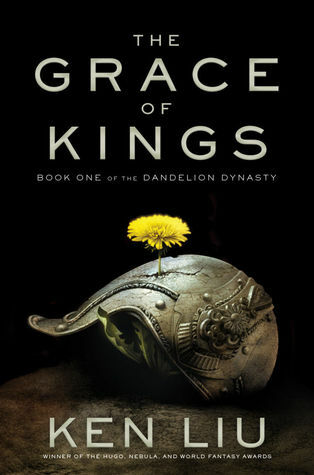 I’m especially psyched to read The Grace of Kings, which sounds like ten kinds of amazing. Are any of these books on your to-read list? What if everything you knew about yourself changed in an instant? When Kristin Lattimer is voted homecoming queen, it seems like another piece of her ideal life has fallen into place. She’s a champion hurdler with a full scholarship to college and she’s madly in love with her boyfriend. In fact, she’s decided that she’s ready to take things to the next level with him. 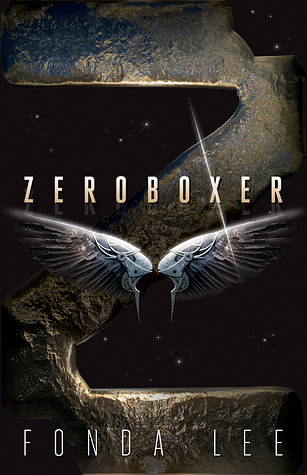 A rising star in the weightless combat sport of zeroboxing, Carr “the Raptor” Luka dreams of winning the championship title. Recognizing his talent, the Zero Gravity Fighting Association assigns Risha, an ambitious and beautiful Martian colonist, to be his brandhelm––a personal marketing strategist. It isn’t long before she’s made Carr into a popular celebrity and stolen his heart along the way.